Collection of furniture is incomplete without the addition of the sideboards. This piece of dining room furniture is also known as a buffet table, sideboards acts as a storage unit and showcasing elegant dishes. Traditionally used as the dining room furniture, are excellent units of furniture to enlighten the decor of the room. More likely people face problem in keeping their everyday need items. However, sideboards are a perfect solution when you come heavily loaded with ingredients and food items and looking for the correct space to store them. Even sideboards work best for showcasing items like memorable photo frames, stylish flower vase, and artistic lamps. 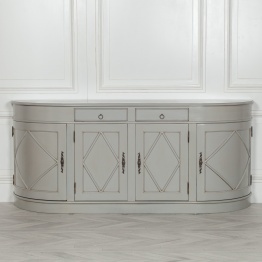 Topping with some beautiful showpiece, this furniture unit enhances the place beauty. However, making customize one to suit your taste and the decor of the room will certainly be eye-catchy for your guests. With the addition of the perfect sideboard in your décor, you will certainly gain appreciation from your friends and guests. 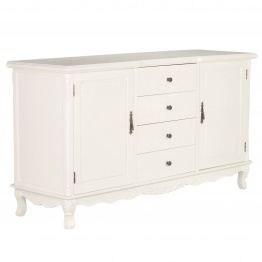 But at the same time, it can’t be denied that sideboards are mainly used for storage. However according to your need you can go for customization. Though there are many who prefer to go by adjusting with the availabilities but that is not preferable. As sideboards is purchase for functionality. So it is better to go with the seller that either gives you a lot to choose from or can provide you a customize option. 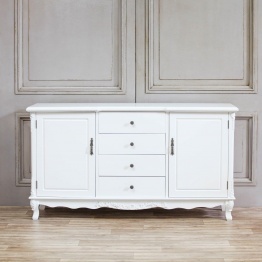 La Maison Chic defines sideboards with elegance and functionality. However, under this one roof, you can get a vast collection of sideboards that acts perfectly to satisfy your wish for sideboards. 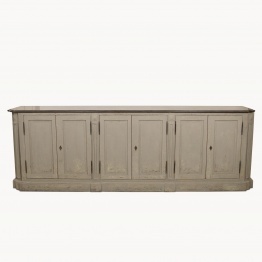 Whether you long for the French sideboards or the painted sideboards and Industrial Sideboards. you can get everything in this site. Just need to stop and ask. If you have some thoughts in your mind, then you can certainly discuss with La Maison Chic who welcomes every idea. La Maison Chic always prefers to stick with the highest quality materials which ensure the durability of your purchase. 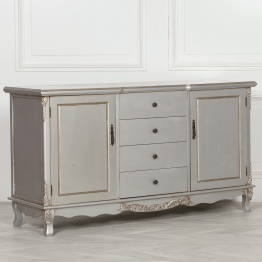 So before you long out for sideboards, it is better to go through the La Maison Chic who can provide you with the best material made unique and stylish sideboards at a reasonable rate. - From French food to French styling, everyone is in love with the “French”. 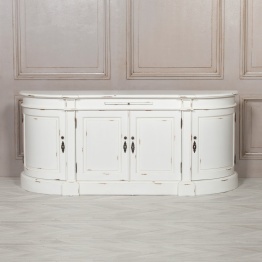 If you have the wish to décor your home in French styling then can definitely go with the French sideboards that providean elegant design with a vast functionality option. 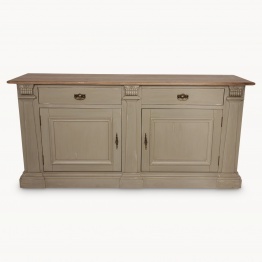 Even the French Chateau Sideboards stands in great demand today. - Wooden sideboard is undoubtedly very eye-catching. 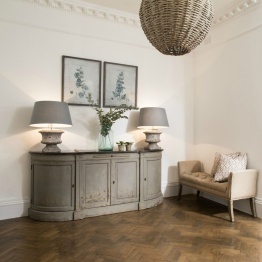 Can be crafted with beautiful design, wooden sideboards are the perfect mixture of functionality with styling. 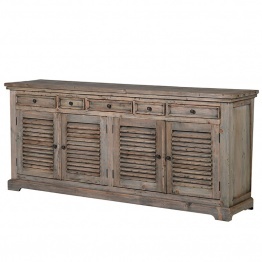 Wooden Carved Sideboards are latest in fashion and can enhance the beauty of your room. Just you need to top it with your beautiful showpiece. 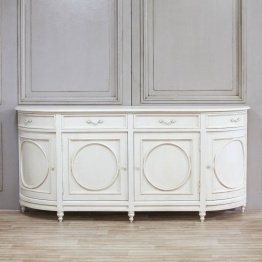 Rococo Sideboards - Rococo Sideboards shows off some beautify craved work. Just by addition of it, you can enhance the look of your dining room. You can definitely place a mirror on its top to top up the décor. Chinese Sideboard - Chinese sideboards are generally made from Chinese wood called Zhu, are generally handcrafted. It appears with a dark lacquered frame showing straight lines and the beautifully curved edges.